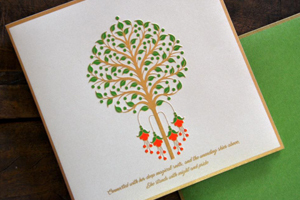 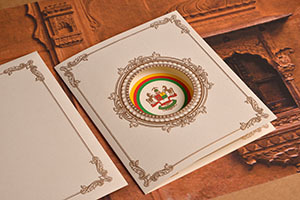 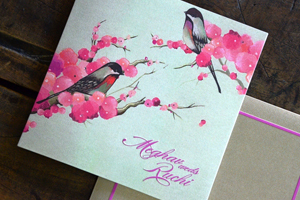 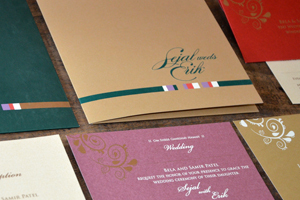 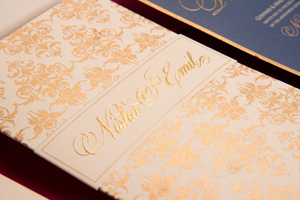 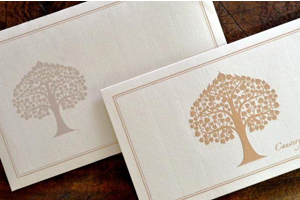 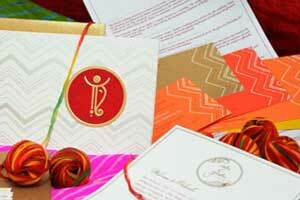 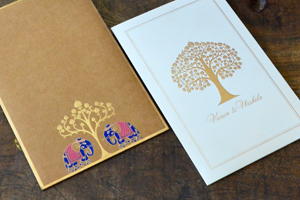 Artys Paper Heritage - Wedding Invitation Cards, Other Invitation Cards & Greetings Cards Manufacturer from Vadodara, Gujarat, India. 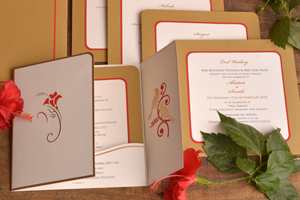 In this age of E-Invite and Whatsapp Invitation, an Invitation card of Handmade & Recycled paper holds more value and unmatched charm. 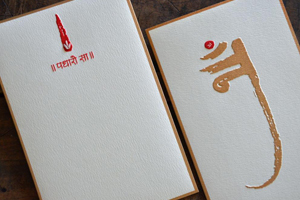 The beautiful concepts of indian and urban motifs, patterns, jaal, nature, flowers, animals, objects, musical instruments and interesting symbols of devotion (gods) portrayed on pearl-finish, matt-finish, textured base of bright and mute colours along with a variety of fonts make it a worthwhile feel and carves a niche for the start of the auspicious event, all of us are looking forward to! 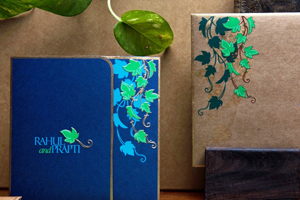 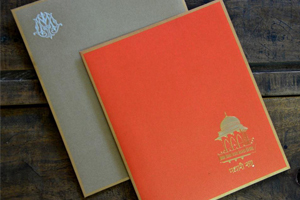 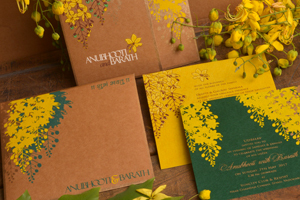 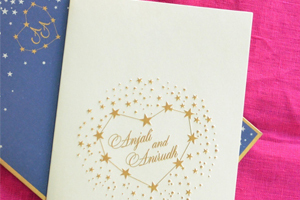 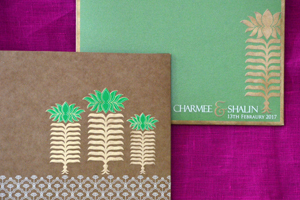 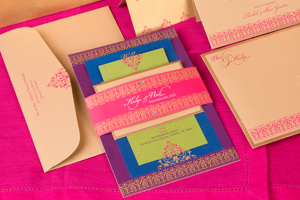 Artys Paper Heritage Studio, Vadodara, India is pleased to share the Wedding Invitation designs crafted with great workmanship and handmade feel.